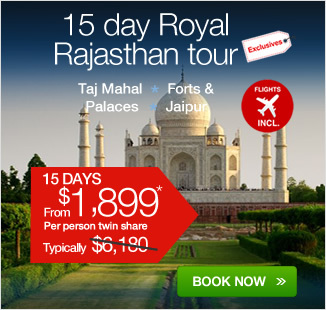 15 day Royal Rajasthan tour with return flights, airport transfers, accommodation, breakfast daily, sightseeing and more! per person twin share |	Typically $6,180! The program was perfect with inclusions beyond expectations. Your staff and especially our tour guide Yadu were just the best. I would certainly recommend you to friends. 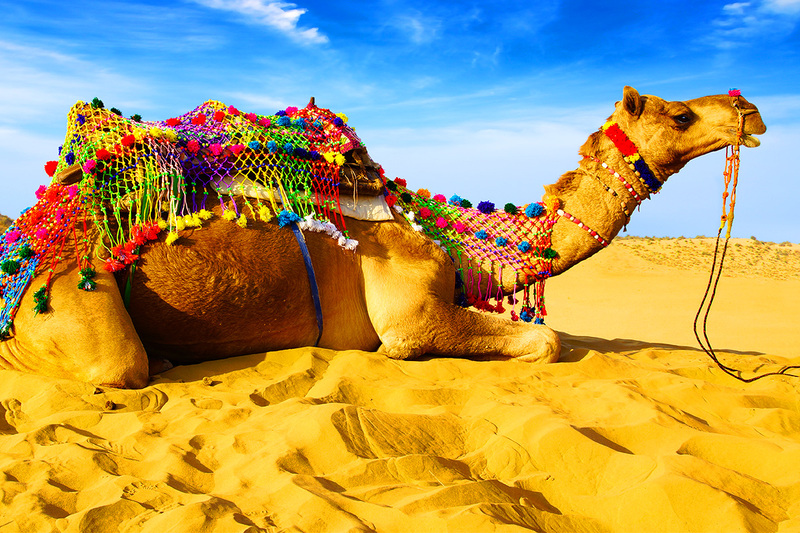 Experience an unmissable 15 day Royal Rajasthan tour from bustling Delhi! Start your journey with a welcome dinner to get to know your fellow travellers before a full day guided tour. 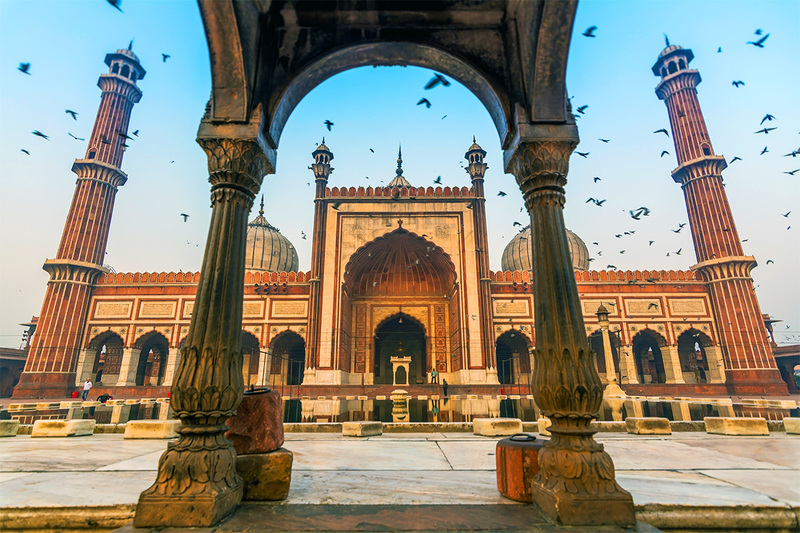 Enjoy local cuisine, see the Red Fort and the President’s residence, the Rashtrapati Bhawan. 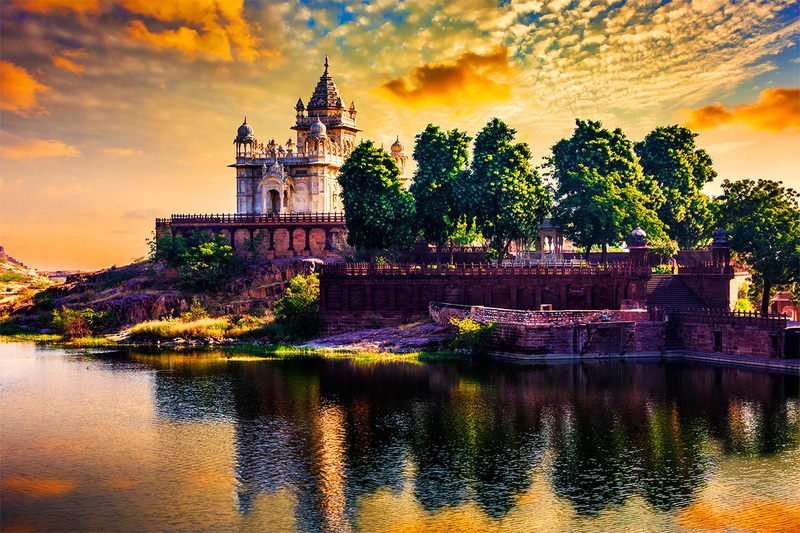 From here we discover ancient forts in Mandawa, Gajner, Jaisalmer, Jodhpur and more! 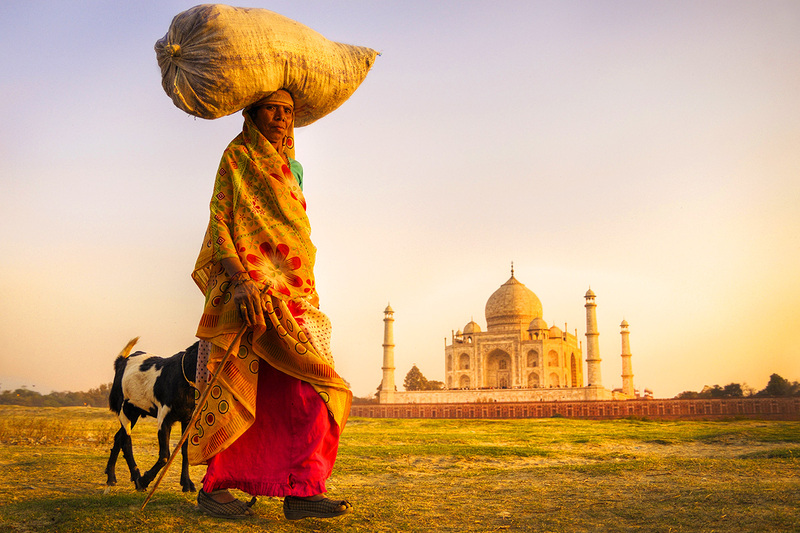 Explore in and around the magical Taj Mahal, marvel at the beauty of the region’s diverse landscapes and learn the history of this cultured and treasured land. 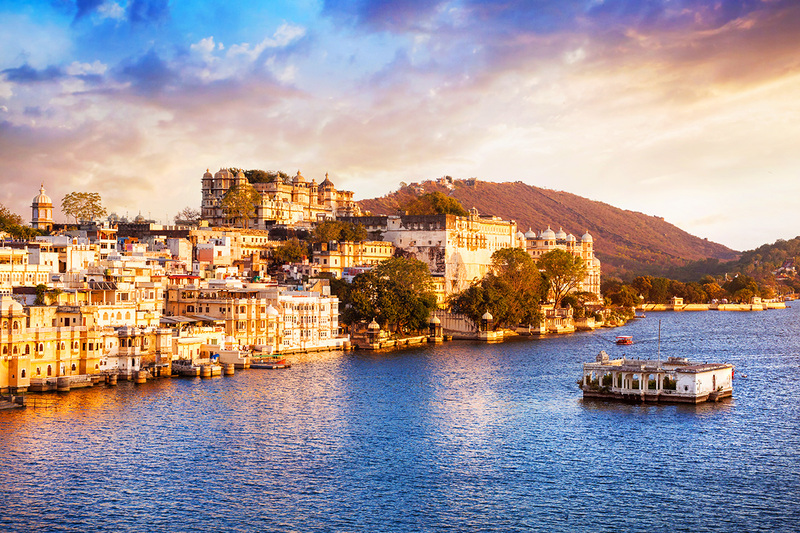 Tour Excludes: Travel insurance, Visas, tipping (not compulsory) anything which is not mentioned in the itinerary. Extensions: To choose your extension, you will need to purchase both your Rajasthan voucher and the extension voucher (located in the yellow ‘Extensions’ tab) per person. Multiple extensions may be purchased, however please note all extensions start and finish in Delhi. Please Note, flight itineraries will not be provided until 30 days prior to departure. 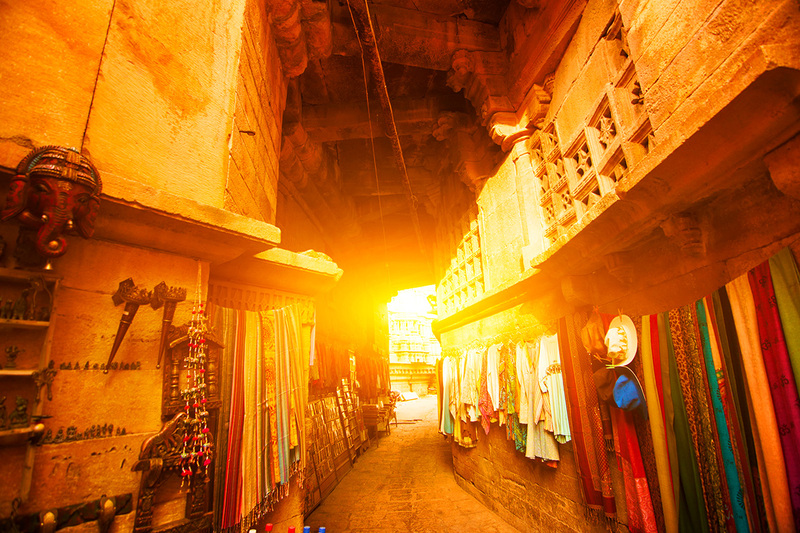 If your travel dates are within 60 days of purchase you will be provided with your itinerary within 7 days. 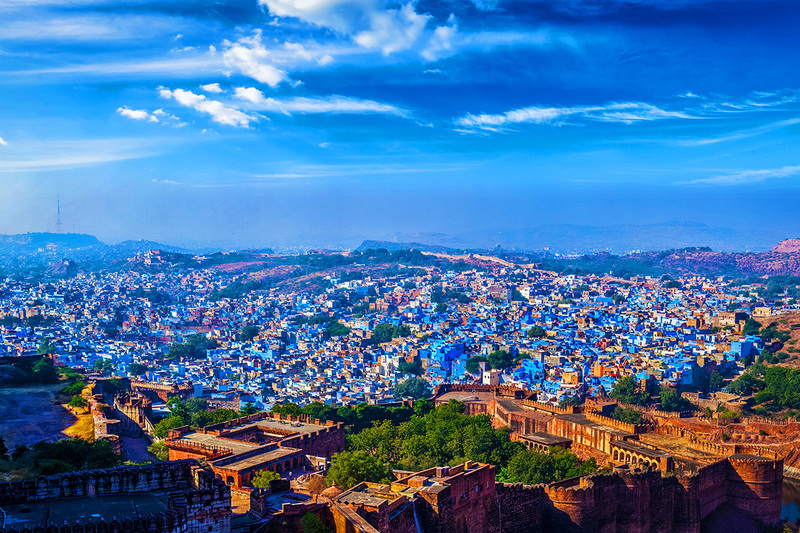 Experience an unmissable 16 day Royal Rajasthan tour from bustling Delhi! Start your journey with a welcome dinner to get to know your fellow travellers before a full day guided tour. 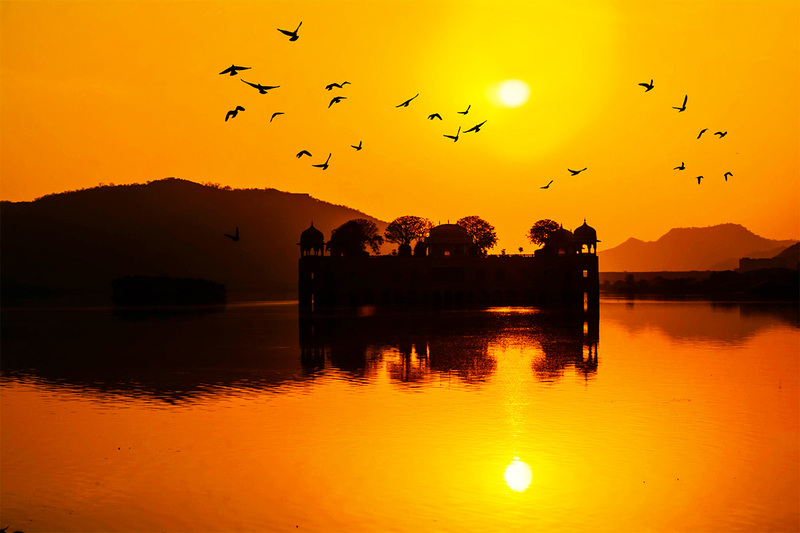 Enjoy local cuisine, see the Red Fort and the President's residence, the Rashtrapati Bhawan. 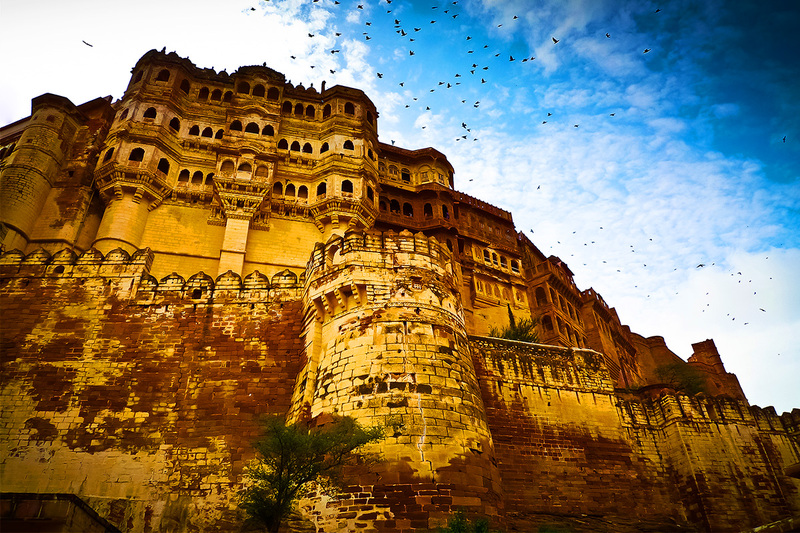 From here we discover ancient forts in Mandawa, Gajner, Jaisalmer, Jodhpur and more! 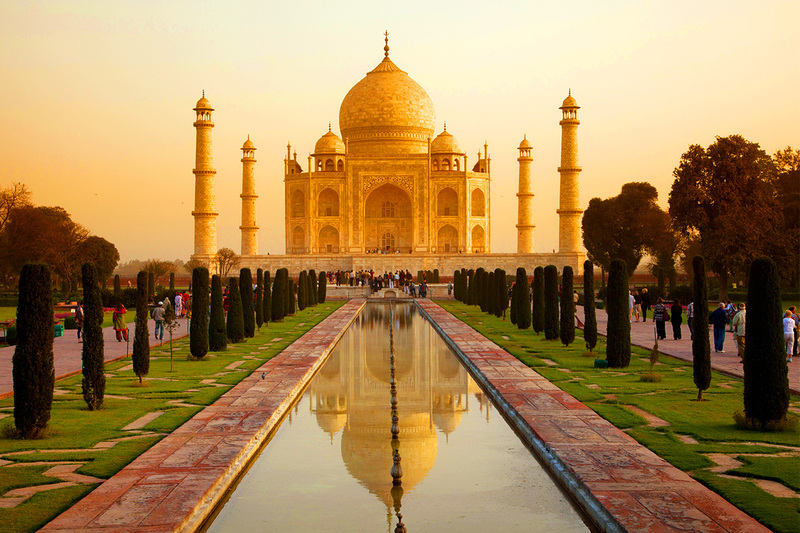 Explore in and around the magical Taj Mahal, marvel at the beauty of the region's diverse landscapes and learn the history of this cultured and treasured land. 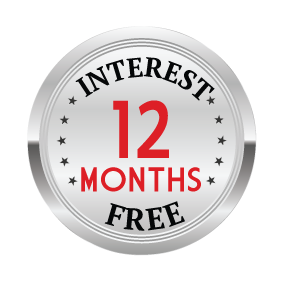 Your package includes return international airfares, accommodation, dedicated tour guide, breakfast daily, sightseeing, entrance fees and more! 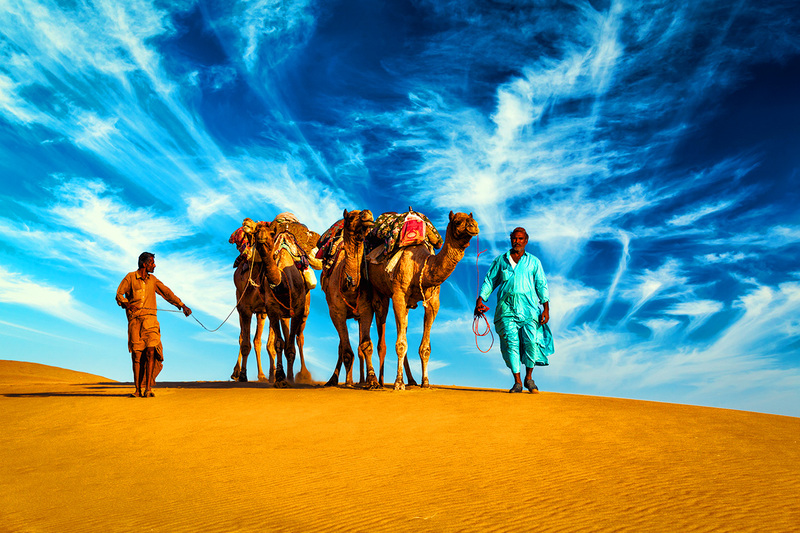 Your 15 Day Rajasthan Tour is subject to availability at the time of your booking. We advise you to book early to avoid disappointment.